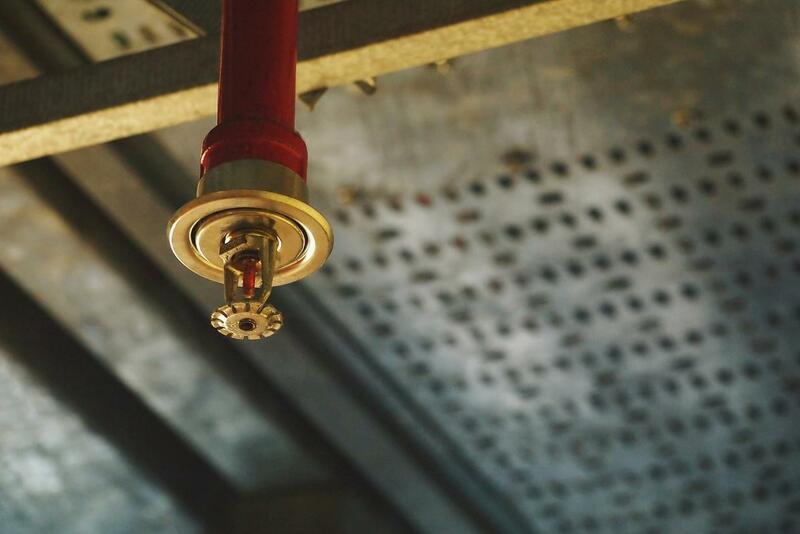 Sprinkler systems combine water supply, pressurized delivery, and distribution piping systems to protect you from fire damage. Do you need a wet or dry sprinkler system? In what way can your system be installed to best protect life and property? Our conscientious professionals come equipped with the knowledge you need to tackle these questions and more. We work with you to assess what sprinkler system best meets your needs and then install, maintain, and service your system.